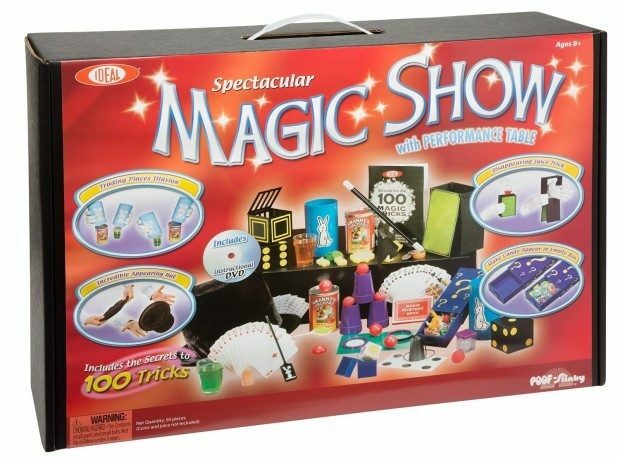 Ideal 100-Trick Spectacular Magic Show Suitcase Just $39.60! Head over to Amazon and get the Ideal 100-Trick Spectacular Magic Show Suitcase for Just $39.60! (Save 25%!) Qualifies for FREE Shipping!